Friday - TGIF- EXTENDED HAPPY HOUR- TILL 7:00 PM. Delicious fresh & crispy fried cod and lake perch. Saturday Night - PRIME RIB & HALF PRICED BOTTLES OF WINE. SUNDAY BRUNCH ~ Sundays 11:00-2:00. Need catering? 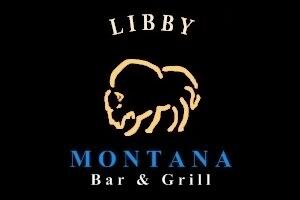 Let Libby's handle the details so you can sit back and relax, no party too small or large. 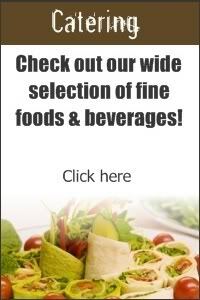 Contact us for menu information and we will assist in putting the perfect menu together for your party. 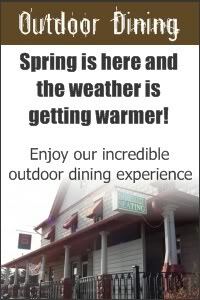 Call us at 262-242-2232 to schedule your event! Memphis Flaming Hot Fried Chicken every Wednesday at Libby Montana. A half chicken with 2 sides (coleslaw, fries, garlic mashed potatoes, sauteed vegetable, mac & cheese or Toya's amazing bakd beans). 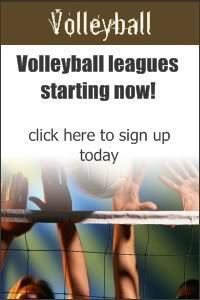 SUMMER VOLLEYBALL 2019 - Registration has begun. Sign up online or in person. All Leagues ONLY $100. NO bugs! NO rainouts. Nightly specials. Season runs from Memorial day week through August.